While Nigeria’s five biggest banks share common credit challenges related to the slowdown in Nigeria’s oil and gas dependent economy, their ability to withstand weak economic growth and volatile monetary conditions varies, one of the global rating agencies, Moody’s Investors Service said in a report monday. The banks – Zenith Bank Plc, Guaranty Trust Bank Plc, Access Bank Plc, United Bank for Africa Plc (UBA), and First Bank of Nigeria Limited, have all been affected by the weakening domestic operating environment following the prolonged period of lower oil and gas prices, it stated. It further pointed out the more challenging environment, coupled with Moody’s view of the high likelihood of support from the Nigerian government, largely explains its narrow range of issuer ratings of the five banks. 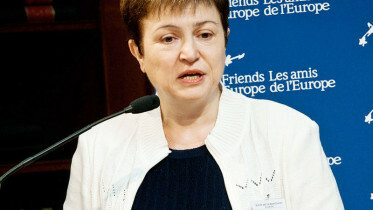 “However, despite shared credit challenges, there are differences among the banks in terms of their respective abilities to withstand weak economic growth and volatile monetary conditions, which are reflected in their differing baseline credit assessments (BCAs) that range from b1 to b3,” a Moody’s Vice President Senior Analyst and co-author of the report, Akin Majekodunmi added. 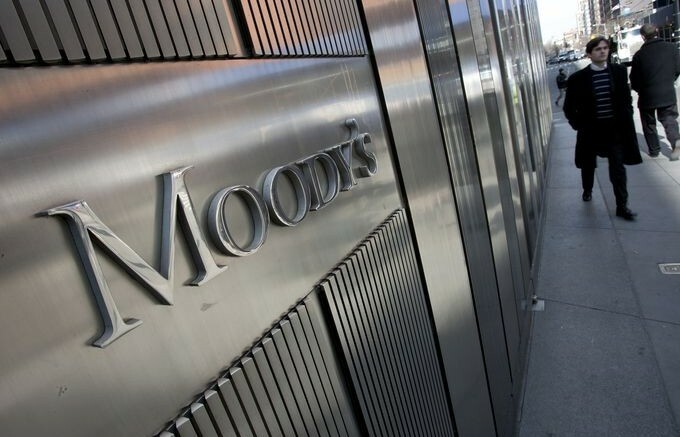 The publication of the peer comparison report followed Moody’s announcement on 15 September that the ratings agency had assigned first-time ratings to Zenith, GTBank, UBA and FBN, which account for approximately 48 per cent of Nigeria’s banking assets. Looking across the whole of the Nigerian banking sector, Moody’s expects non-performing loans (NPLs) to increase to around 12 per cent over the next 12 months, compared to the five per cent as of December 2015 recorded in central bank data. The forecast rise in NPLs stems from lower oil prices, a weakening naira, slower GDP growth and rising inflation. “Likewise, the agency expects foreign currency deposits, which have fallen around 30 per cent since the start of 2015, to stabilise over the next 12 to 18 months as the impact of lower oil prices and the central bank’s adoption of a Treasury Single Account fades. “Moody’s expects loss-absorbing capital buffers to hold steady on account of muted loan growth of around 5-10 per cent over the next 12 to 18 months. However, as a result of this weak loan growth, net interest income and fee and commission income will remain depressed. “On the upside, Nigeria’s economic potential remains strong and continues to attract investment. Depositor confidence and local currency buffers at the banks also remain robust,” it added. Be the first to comment on "Top Five Nigerian Banks Face Credit Challenges"